Bernard Shulman, M.D. is one of the founders of Adler University. Dr. Shulman is Director of Psychiatric Services at the Diamond Headache Clinic. 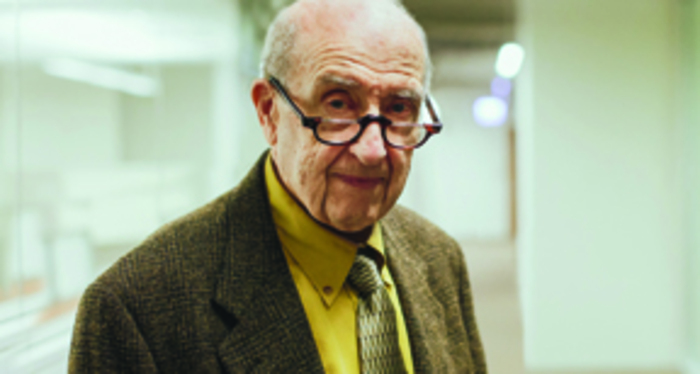 Over sixty years, Dr. Shulman has written more than one hundred articles and books.